A friend hugged me in class tonight, it was one of those hugs where you really feel connected to the person giving it, you feel loved and supported. I love hugs, I love making a connection with another person and creating a space for them to feel at ease and important. Sometimes people just need a hug. Well tonight, my friend hugged me, and instead of letting go a few second later she held on and gave me a little back massage. When she finally let go, she told me that my back muscles, the rhomboids, right behind my heart, felt really tense. She said, I bet you need to find a way to let some things go. It was an amazing feeling to have someone hug me and have my body respond to that touch with resistance. I've been thinking a lot about the fear of letting go: of expectations, of results, of outcomes, of resistance, of things to which I truly have no control. It was amazing to me that without even talking to me, my friend could feel this fear bottled up in the space behind my heart. Secretly, I could feel its collapse and rigidity for a week but I haven't acknowledged it out loud to anyone. Sometimes it's necessary to be vulnerable; to let fear pass over you and through you so it can transform into something else. There will always be something to be afraid of, but when we collapse into fear we can't find the space to open up and explore what else the world is offering. If we believe throat our fears are our future we can never reach me heights, grow, and shift into a stronger sense of self. I needed that hug. I needed that hug to remind me to relax, to acknowledge those fears, accept those things that I cannot change, and find a way to let something go! In yoga, we always say, let go what does not serve you, this is one of the hardest things to do but it's also the most transformational. Teacher Training Weeks 6-8: Where Do We Go From Here? 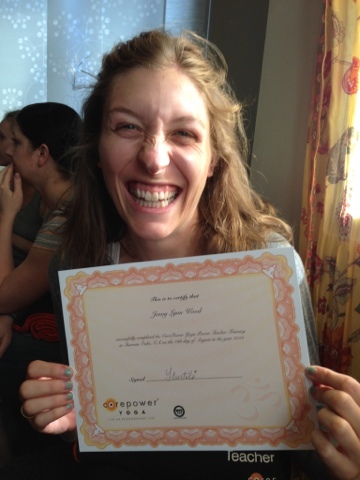 Right after I got my certificate! As I reflect back on the last eight weeks, I feel a deep sense of gratitude. Every week these amazing human beings brought their best selves, shed their comfort zones, and set out to create new boundaries for themselves and for the other people sitting open and vulnerable in the same position. I originally set out to expand my community, to build some new friendships, and to find a way back to who I am. I am blown away by the fact that a mere eight weeks later, my life has been profoundly altered in both small and monumental ways. I have gained such an amazing group of friends. It's amazing how fast and strong you can build a bond with another person when you set out to change our life in the same way. I have gained a huge community of teachers and students since I started this program. Now when I walk into a CorePower Studio there is at least one person who waves, smiles, and says hello! This has helped transform my neighborhood and my confidence when I walk into a studio to practice. I truly feel supported by this expansive community and now I just want to be a part of it in a larger and more comprehensive way. It's weird, the plan I had for my present life had stopped at this point. I had thought intensely about doing teacher training and now, at it's end, and at the beginning of the next phase of teaching, I feel this sense of uncertainty and possibility simultaneously rolled into one. At least from this moment on my mat, I feel stronger, I feel more connected, I feel joy, I feel a sense of truth, I feel a sense of deep accomplishment, and a sense of profound courage. Here's to forging new territory and discovering what lies ahead. 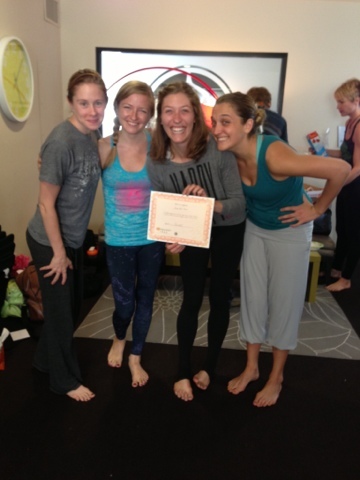 My incredible teachers at CPY: Kelly, Amanda and Kristie Rose. BURSTING WITH LOVE FOR THESE THREE. 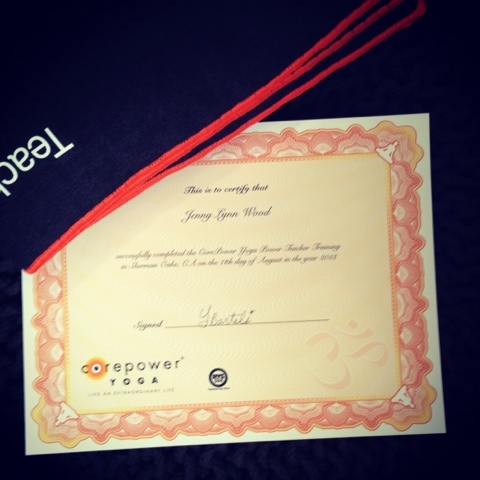 Registered Yoga Teacher! Here's to the continued journey! 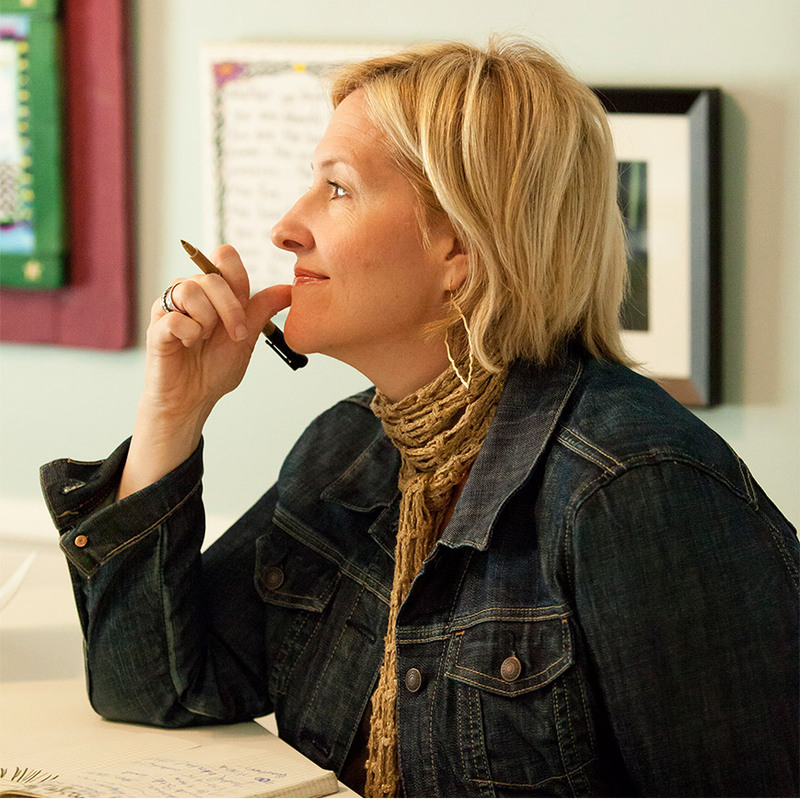 I stumbled upon Brené Brown's TED Talk almost a year ago. I was so blown away by the words coming out of this brave, beautiful woman. Everything she was talking about deeply resonated in every fiber of my being. So of course, I watched the video three more times, taking notes, and trying to break down and implement everything she so eloquently talks about. Brené is a vulnerability "researcher-storyteller". She has been studying the effects of shame and vulnerability for over ten years. Her 2010 TED Talk, given to a "small" audience of 500, soon became a phenomenon (over 4 million people have watched it since). She seemed to hit a deep and profound nerve of the American psyche. Her research is vital to healing of our individual selves and the world we share with billions of others. When we seek to be vulnerable, the world opens the door to an abundance of opportunity, joy, love, compassion, and freedom. Using quotes from the three separate talks below, I wanted to share with you some of the most profound moments of her talks. Brené says we can't talk about vulnerability without first talking about shame. Shame is "a focus on self". Shame lives and breathes in the world of "I am not enough." It's referred to by Jungian Psychologists as the "Swampland of the Soul". Shame and Fear are ONLY ever overcome by a willingness to surrender to a sense of "extreme vulnerability". We must be willing "to lean in to the discomfort" to really be able to free ourselves from shame and fear. Her lifelong research as uncovered that people with a "strong sense of love and belonging, believe they are worthy of love and belonging". It only takes the belief that YOU are WORTHY. That is profoundly empowering. Brené talks about the importance of realizing that "vulnerability is NOT weakness. It's emotional risk, exposure, uncertainty, and it's the MOST ACCURATE measurement of COURAGE." She discovered, combing through years of interviews with hundreds of different people, that the people living from a place of vulnerability all had one very important thing in common, "wholeheartedness". 3. Connection: as a result of authenticity, to fully embracing vulnerability by believing that failure is fundamental to your life and happiness. She consistently emphasizes that, "vulnerability is the birthplace of joy, creativity, belonging and love." Furthermore, she says, "you cannot selectively numb your emotions: when we numb, we numb everything." So when you shut out shame and fear, you also shut out joy, happiness, gratitude! It's a all for one and one for all proposition. When shame and fear rule our lives, we are unable and unwilling to feel and accept all of the things in our lives that are a source of happiness! She says, "We make the uncertain, certain. We perfect. We pretend that what we do doesn't have an effect on other people," and this disconnection from ourselves and each other is what fuels our world. She suggests that when we "let ourselves be seen, deeply. to love with our whole hearts, even when there is no guarantee, practice gratitude and joy, and believe that we are enough, then we stop screaming and stop listening", and radical and profound transformation begins to take place. I've already talked about my love for Cheryl Strayed, but this week I was really thinking a lot about GRATITUDE, and her incredible book Tiny Beautiful Things has gratitude oozing out from every page. I feel especially grateful in my life at the moment for every tiny detail. What do you feel grateful for? Maybe it's someone you come home to, maybe it's the first cup of tea in the morning, maybe it's the light in the afternoon. I hope you can take some time this week to really take a moment to soak up something and feel it absorb into you! We don't take enough time in our day to day lives to be grateful for the things that give us purpose, that lift us up, that make us smile. SO this week, make some space to find GRATITUDE in your life. 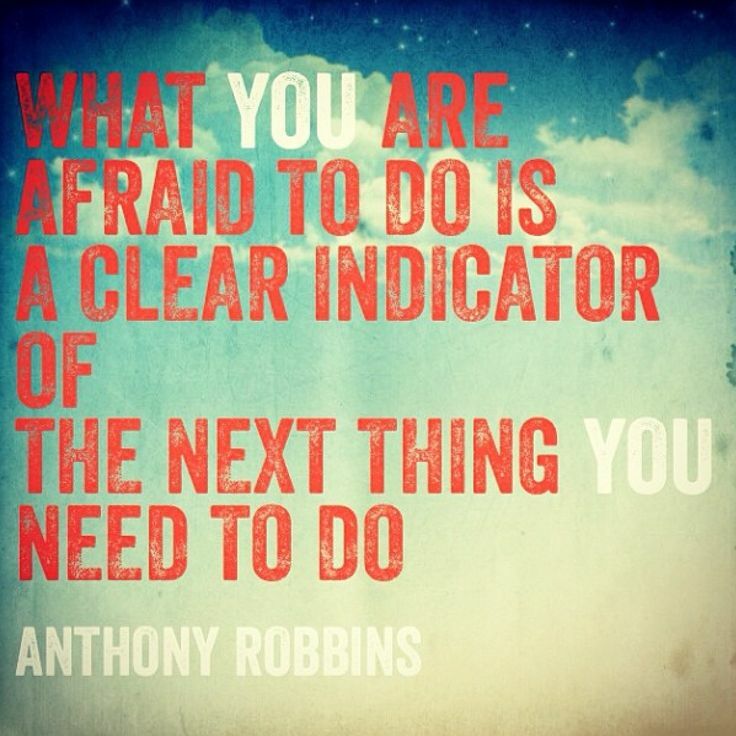 You'll be amazed what happens when you do! Here's some words of wisdom that were really resonating with me this week. They come from Cheryl Strayed's book: Tiny Beautiful Things. Hi, I'm Jenny. I'm all in for sweaty yoga sessions, deep breaths, radical joy, connection in all its forms, savoring the everyday, baking in the kitchen, and sending someone a good old fashion letter, big smiles, deep belly laughs, surrendering into child's pose, settling in for a long movie, and finding space in the most unlikely of places. I'm into self discovery, how about you? © Copyright 2013, Curiosities Abound. Awesome Inc. theme. Theme images by andynwt. Powered by Blogger.